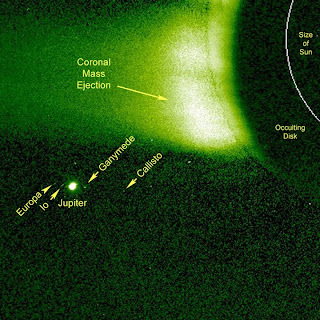 One of the two STEREO spacecraft, the one trailing Earth, captured this view of a coronal mass ejection from the Sun as well as Jupiter and its four Galilean satellites. 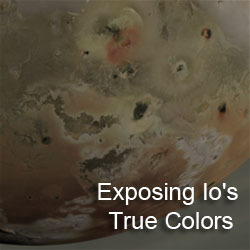 Io is the one closest to Jupiter on its left. The planet and its four largest moons crossed the coronagraph's field of view over a period of 30 hours on March 15-16, 2009. 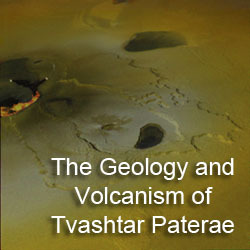 In addition to this still image, the team also released a movie of images acquired by STEREO-A's coronagraph. 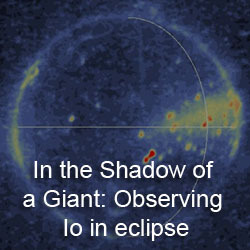 This instrument is designed to look at the Sun's outer atmosphere, looking for changes in the charged particles in the corona, such as from coronal mass ejections like the one that occurred during this observation. While the caption states that, "No one has been able to observe Jupiter and its moons for some time," that has been changing over the last few days. Anthony Wesley captured a great view of the giant planet yesterday, observing the hemisphere that includes the Great Red Spot. Like Red Spot Jr. (Oval BA), the Great Red Spot seems to be quite pale in color compared to other reddish cloud bands. Compare with images acquired the day before of Oval BA.